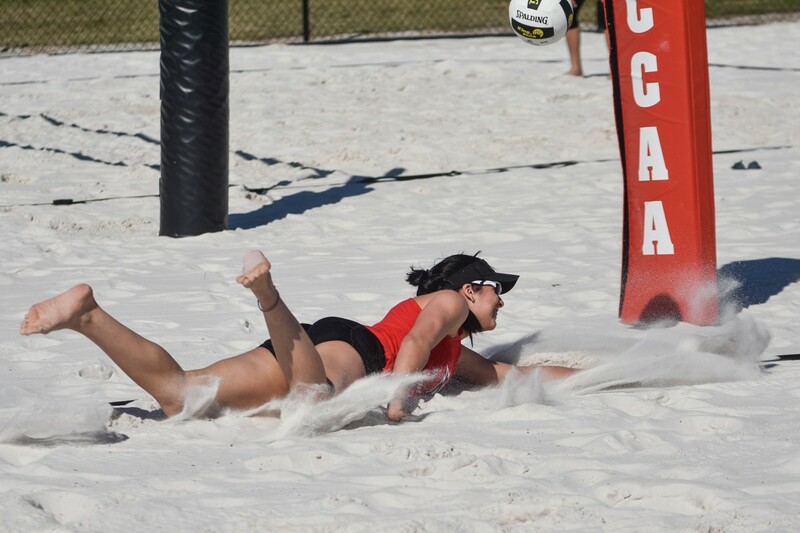 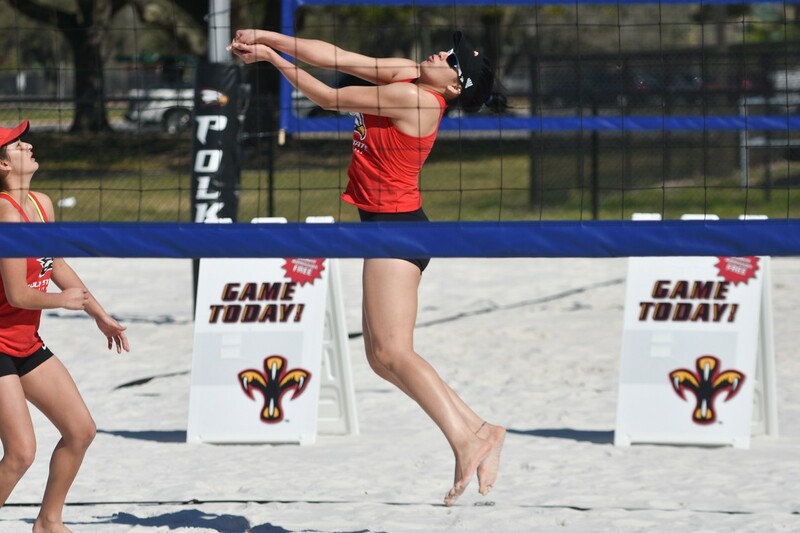 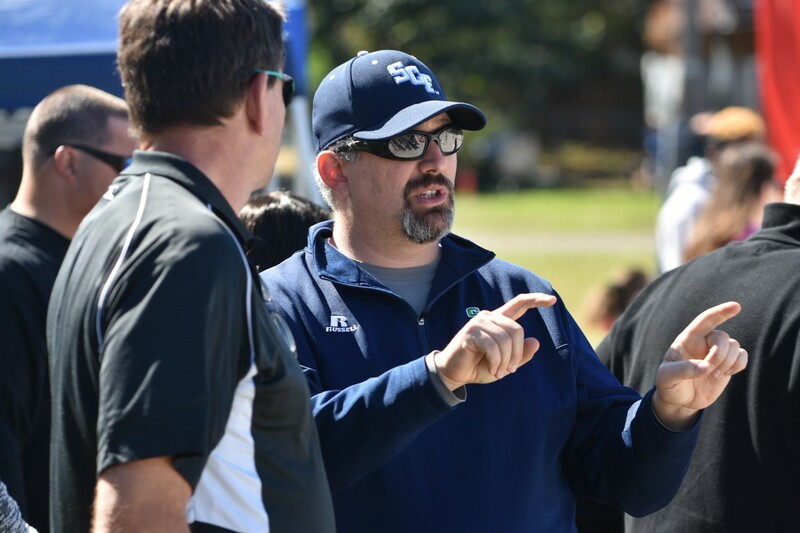 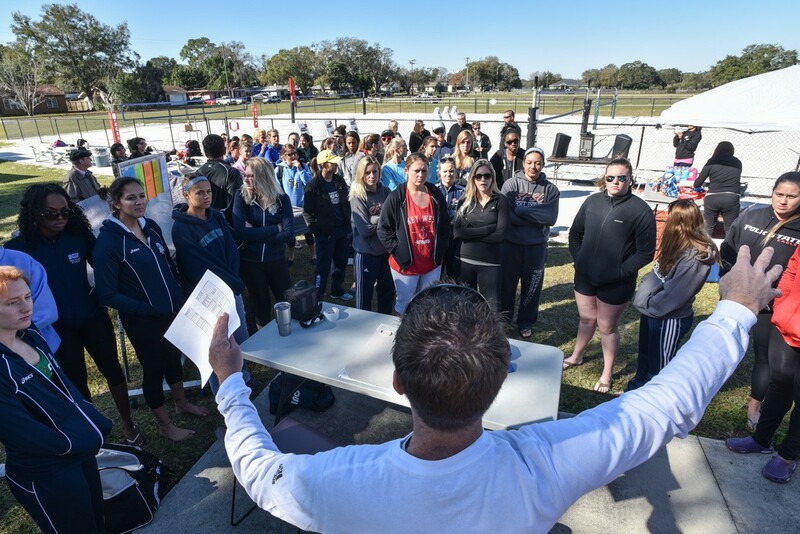 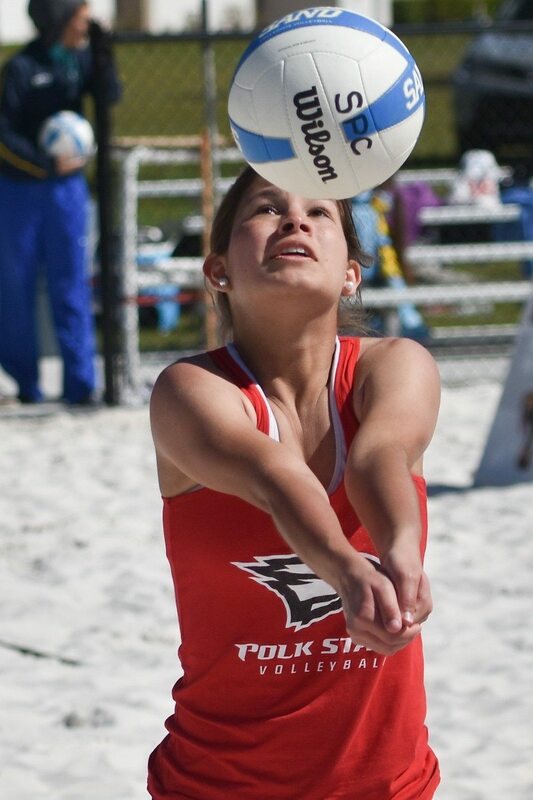 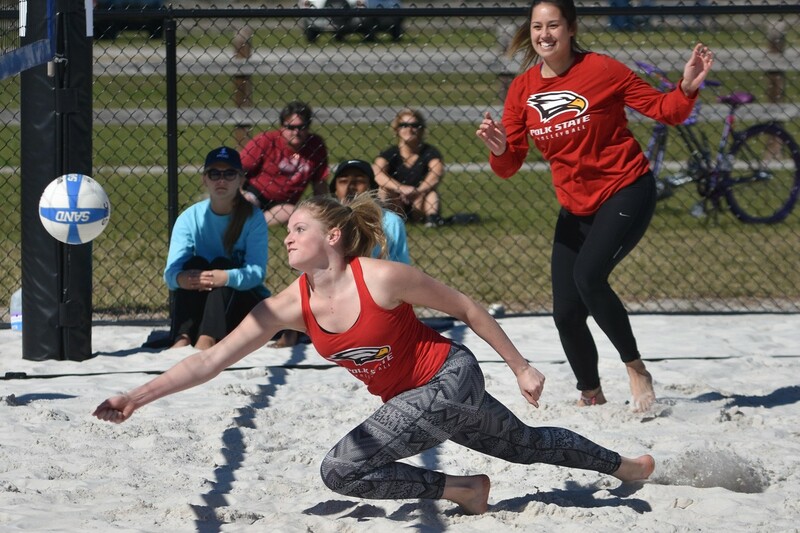 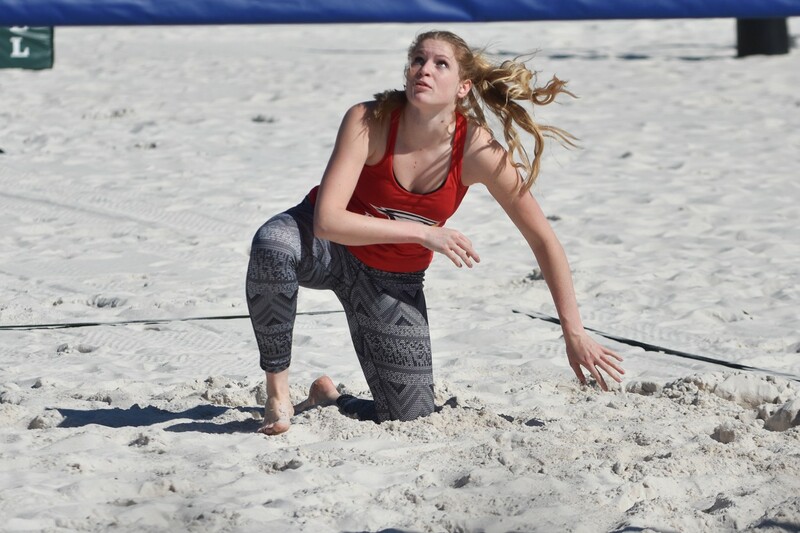 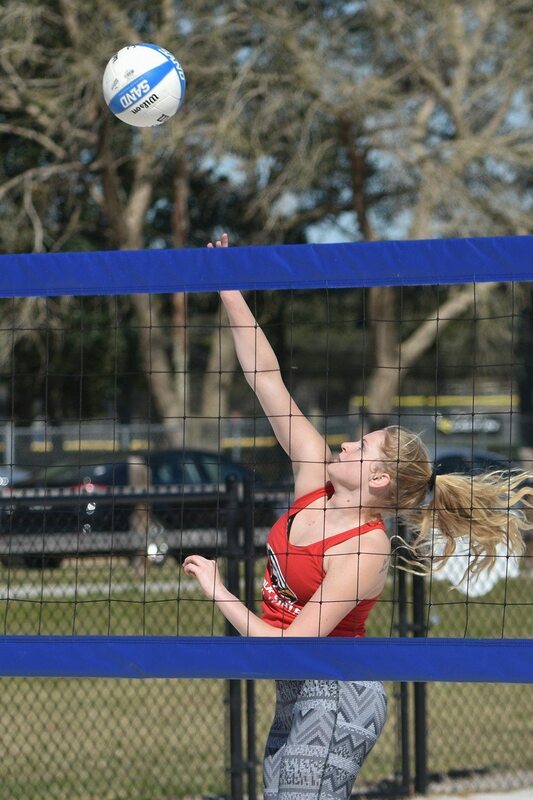 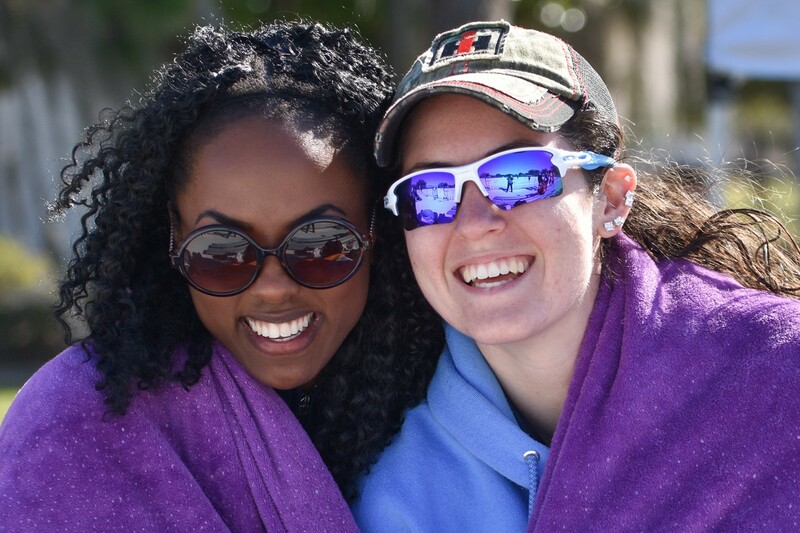 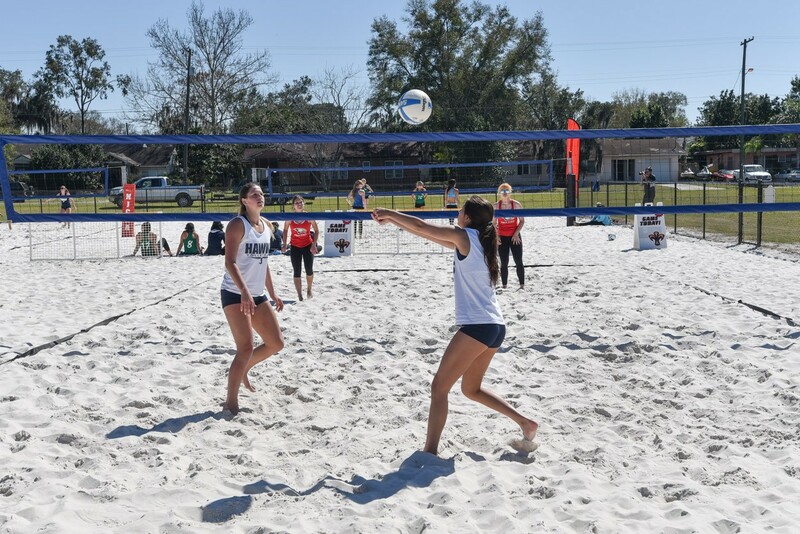 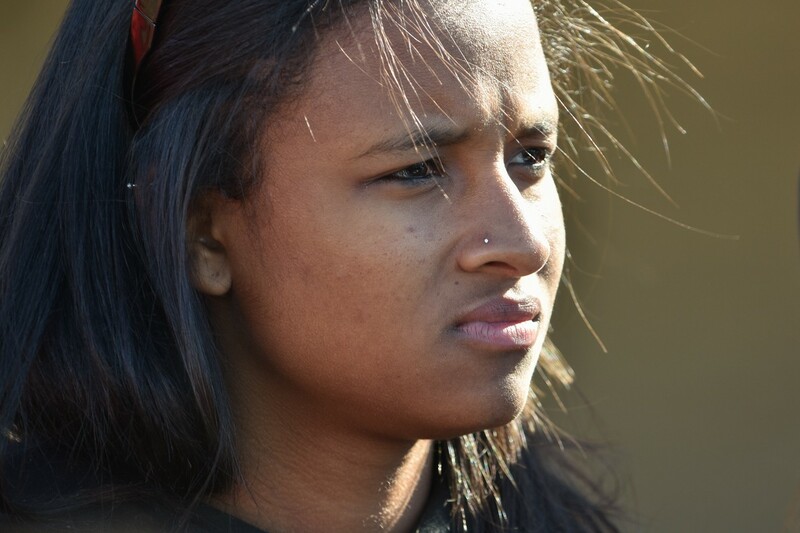 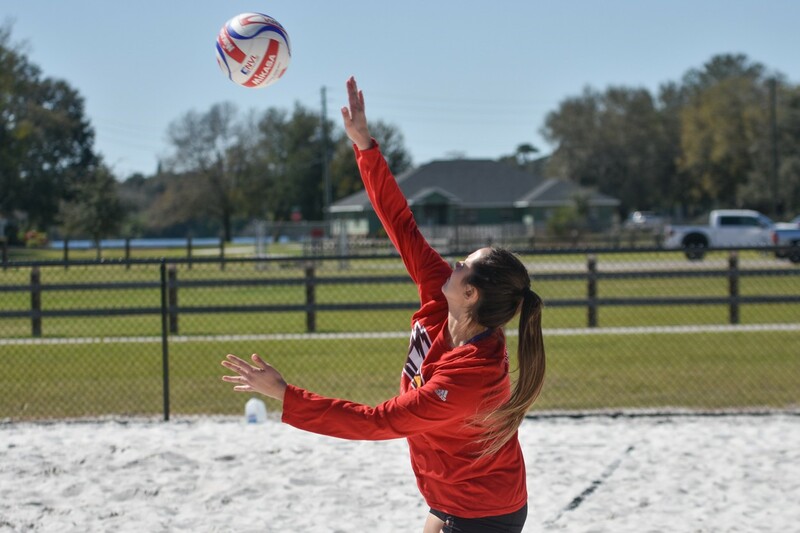 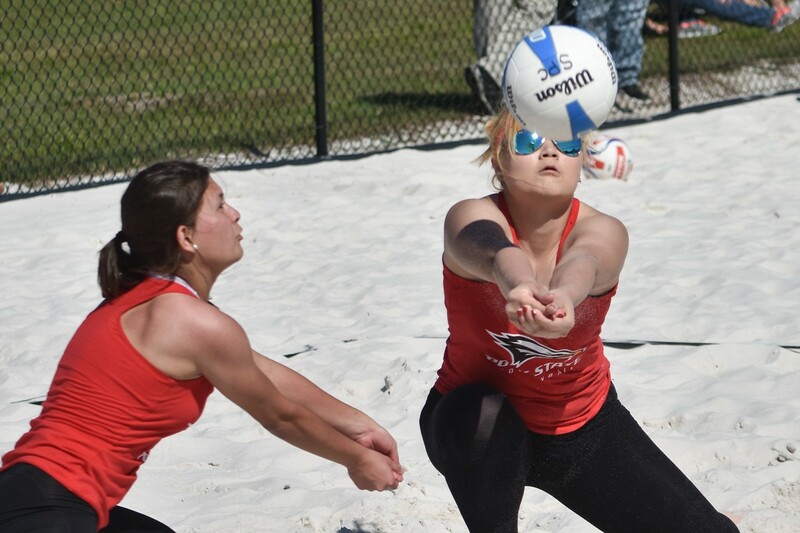 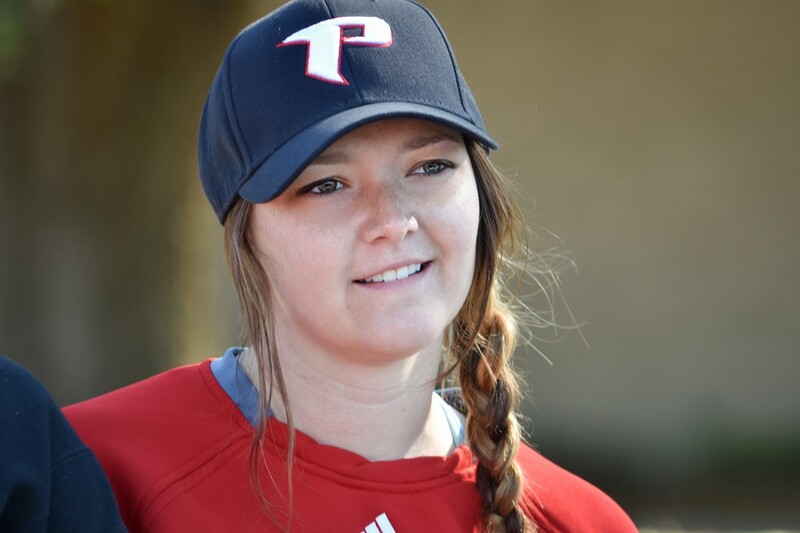 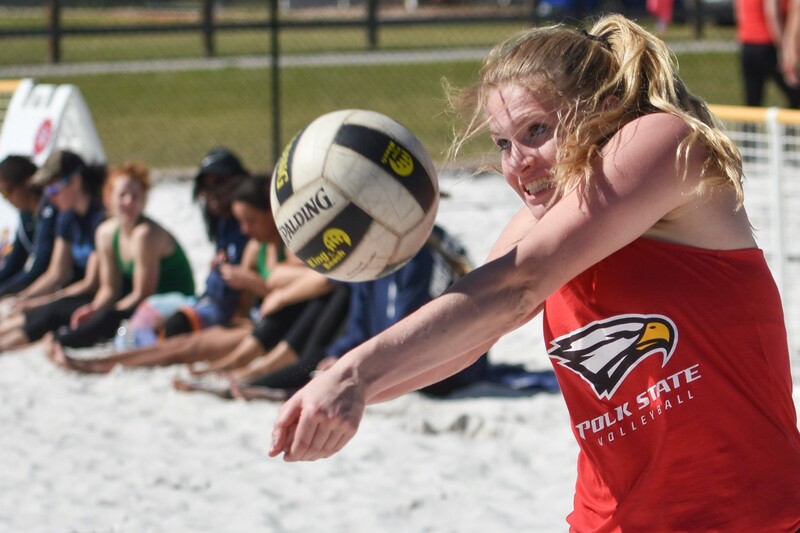 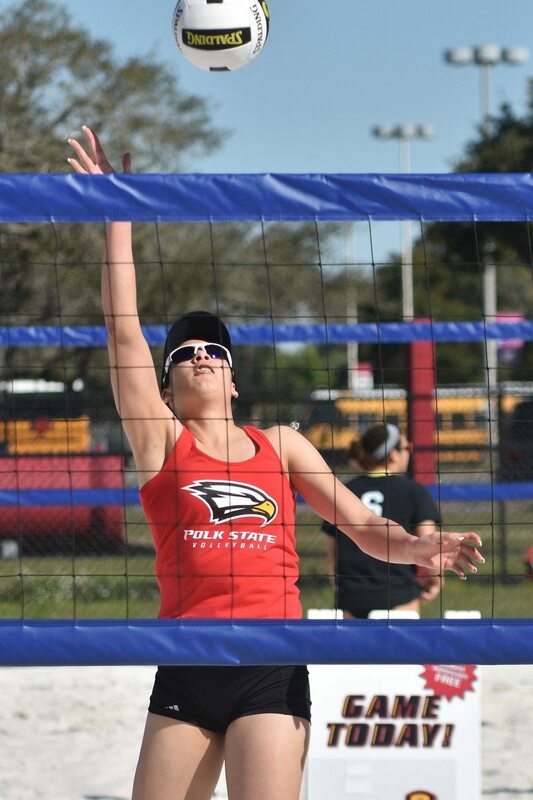 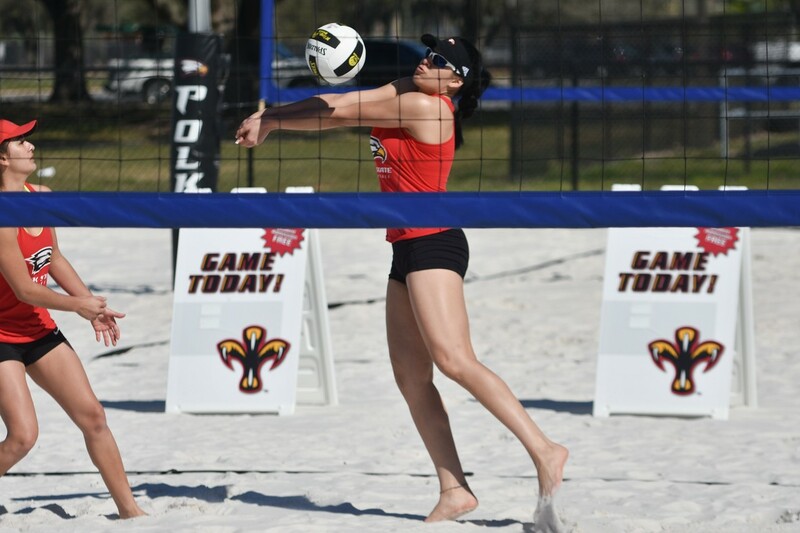 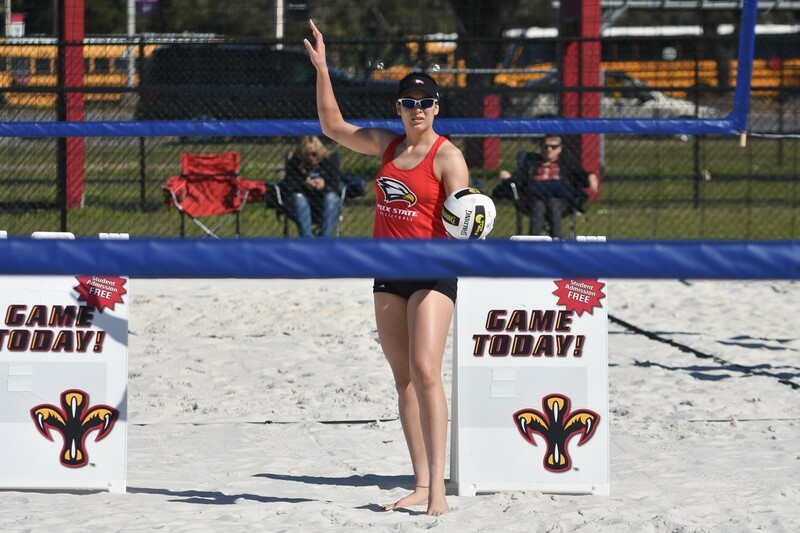 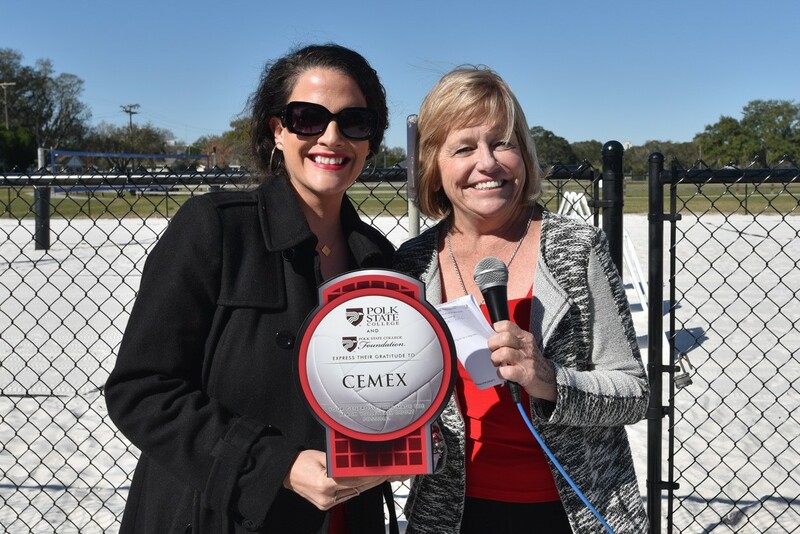 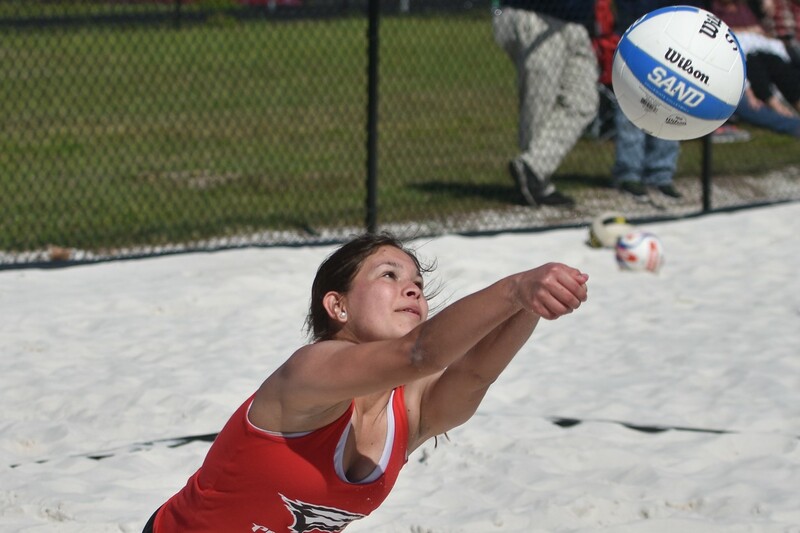 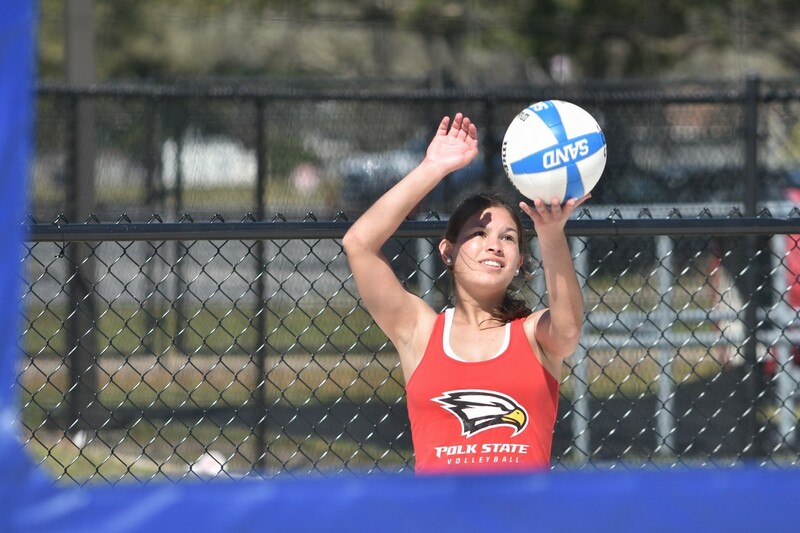 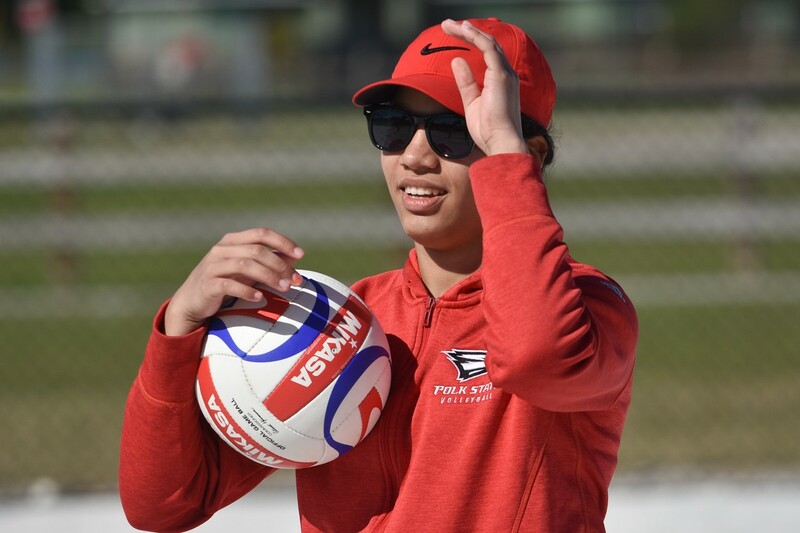 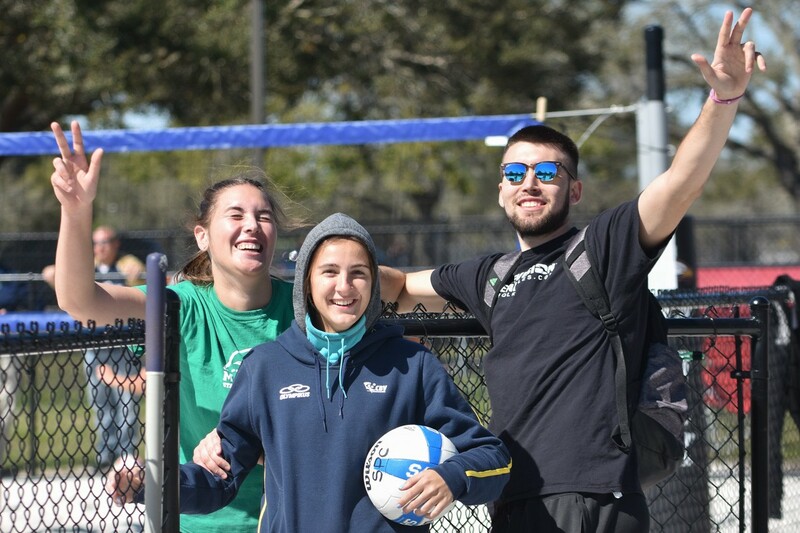 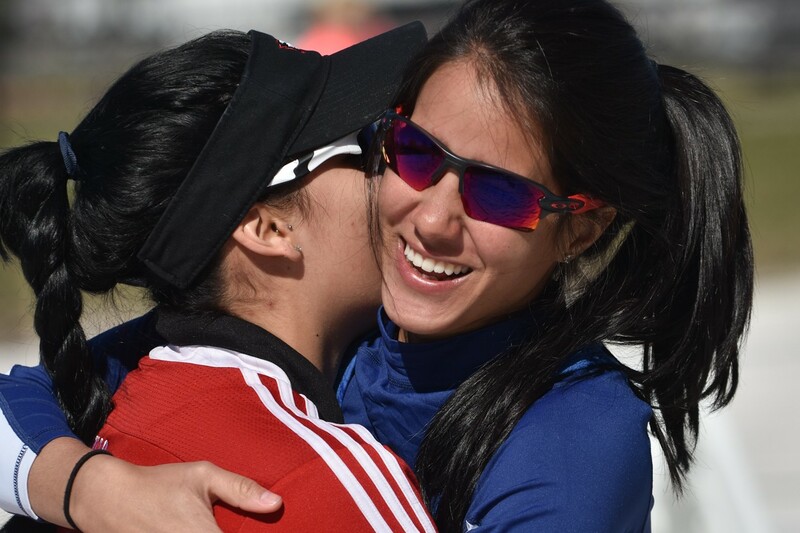 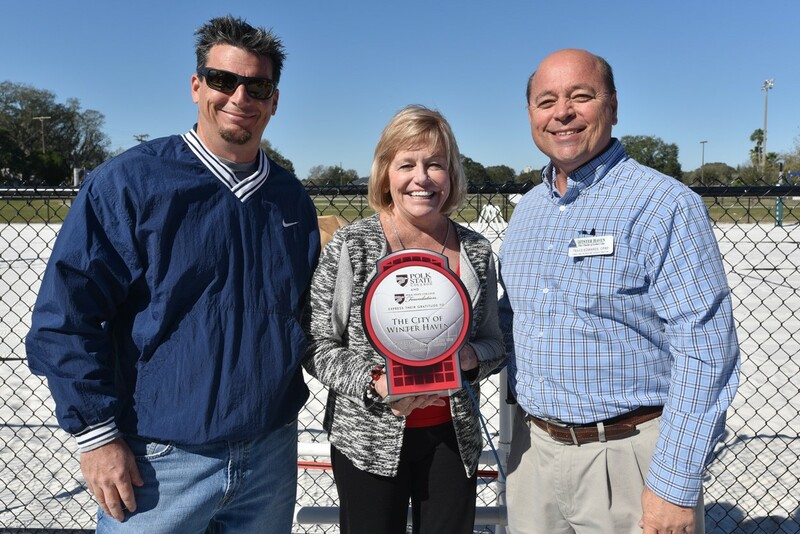 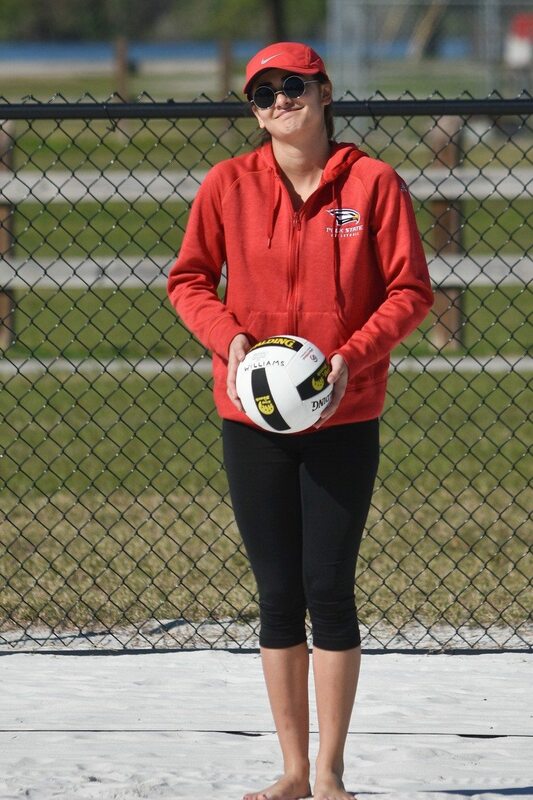 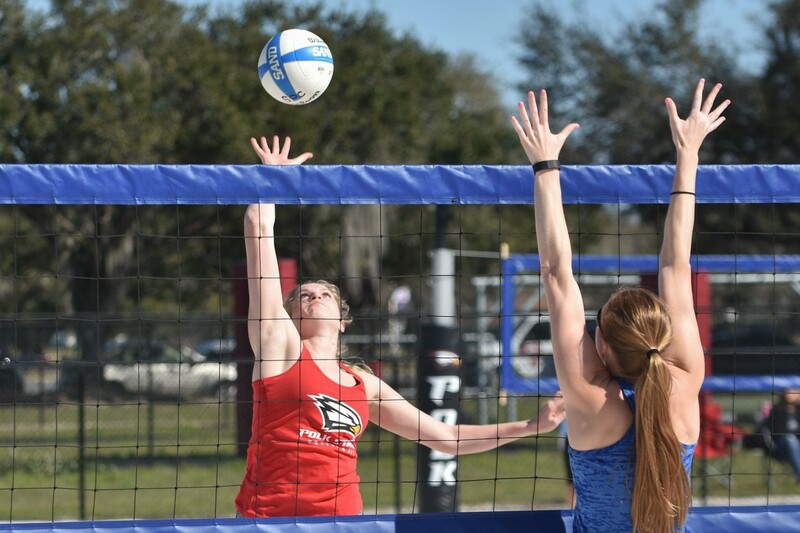 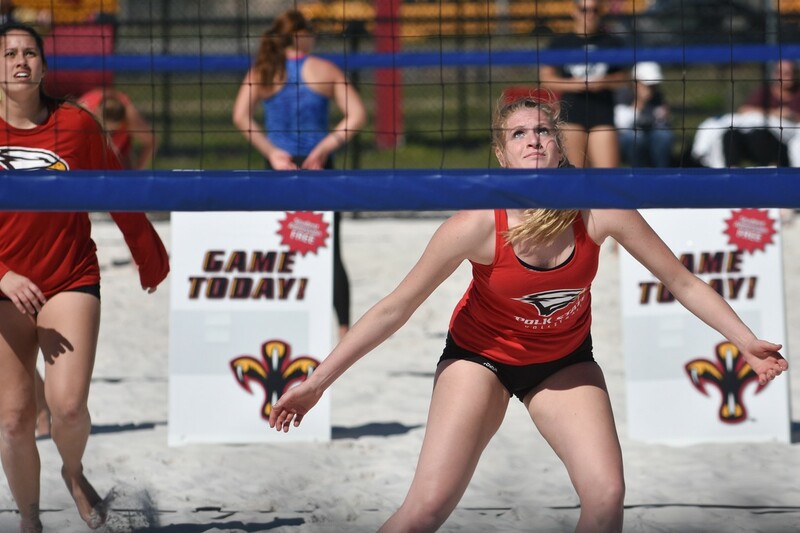 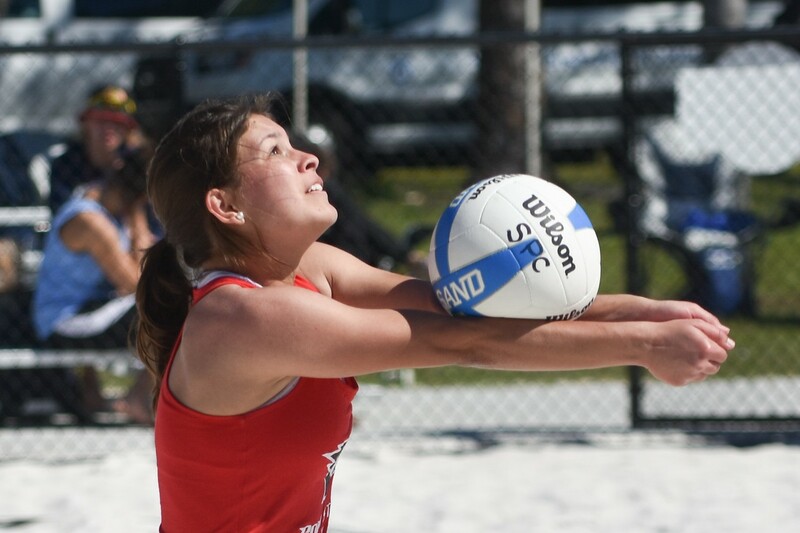 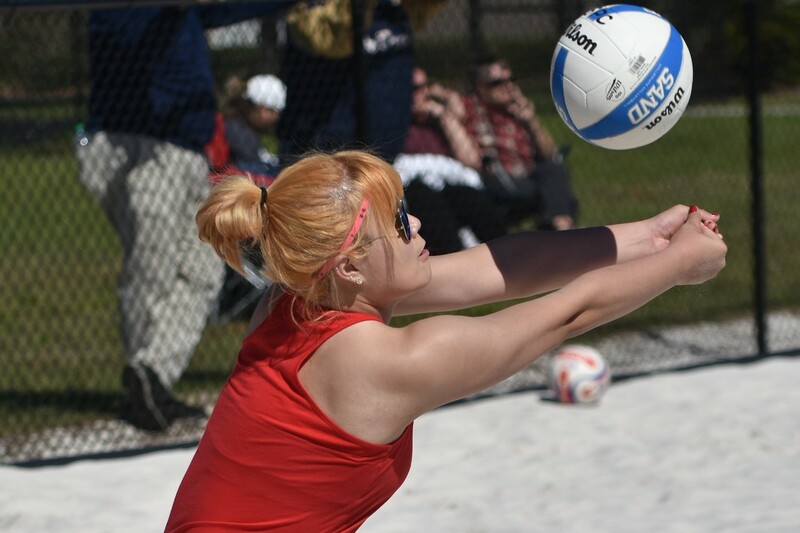 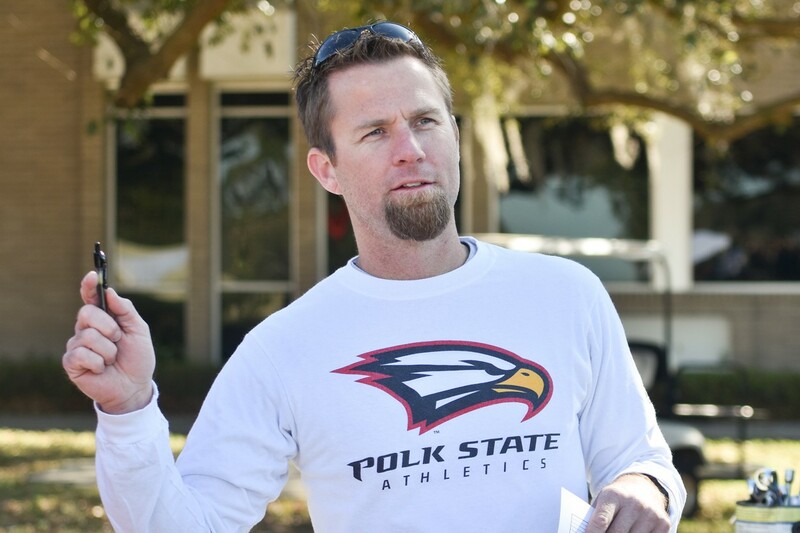 Polk State held the inaugural event on its new sand volleyball court Feb. 26, 2016, with a tournament featuring all five Suncoast Conference teams. 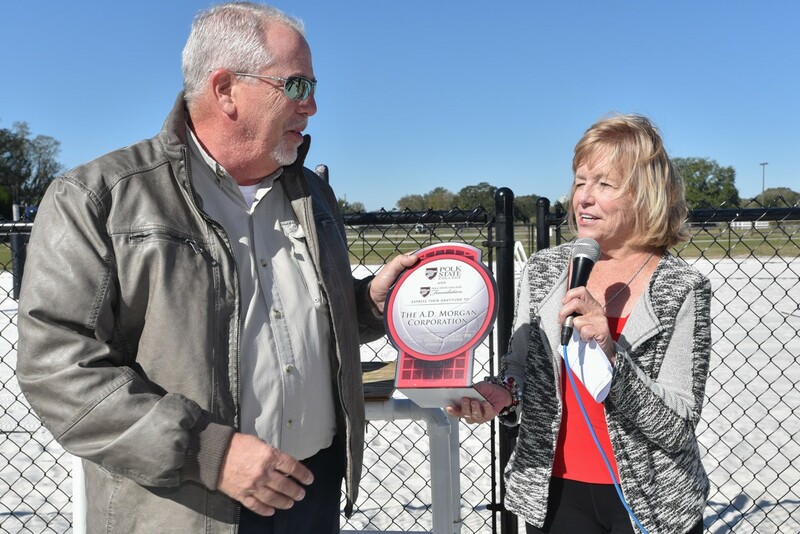 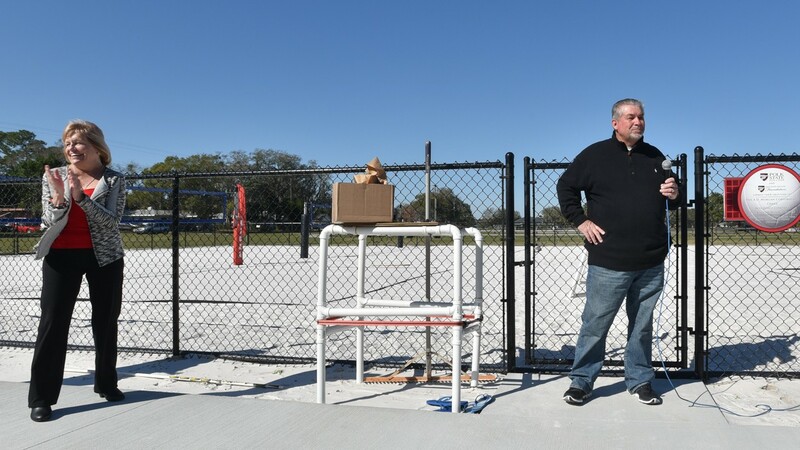 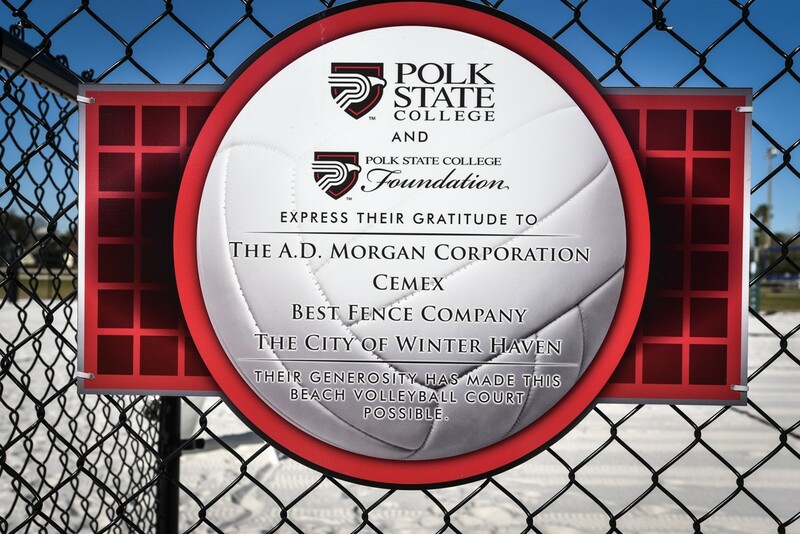 Located on the Winter Haven campus, the new court was built with the generosity of The A.D. Morgan Corporation, CEMEX, Best Fence Company, and the City of Winter Haven. 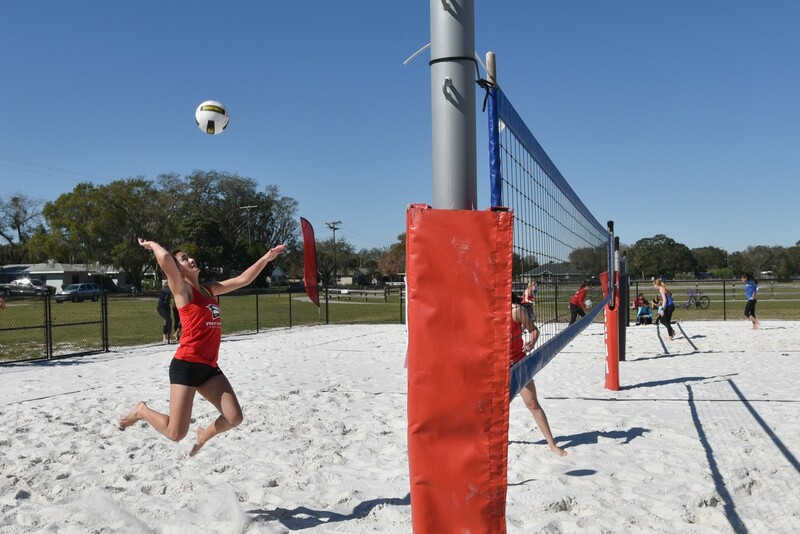 In addition to providing training and competition for Polk State volleyball, the new facility will also host events for local teams.